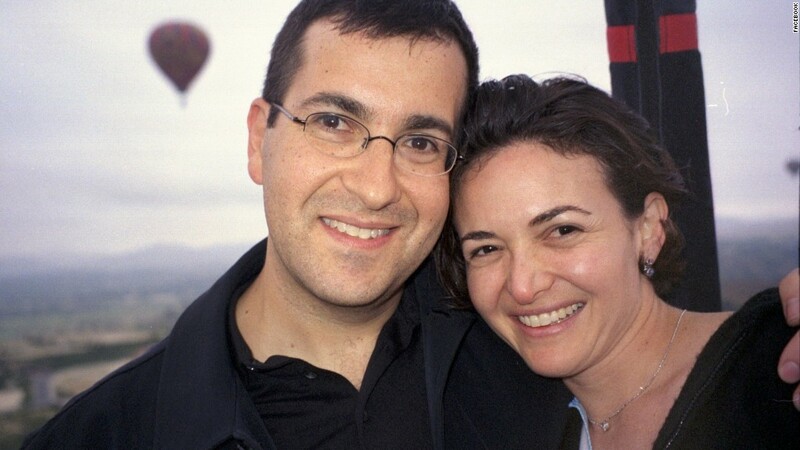 Sheryl Sandberg paid tribute to her late husband Dave Goldberg in a series of Facebook posts on Tuesday, just days after he died while on vacation in Mexico. The messages -- one a personal remembrance of Goldberg, the other a response to a post by President Obama -- are her first public comments about his death. "We had 11 truly joyful years of the deepest love, happiest marriage, and truest partnership that I could imagine," Sandberg wrote. "He gave me the experience of being deeply understood, truly supported and completely and utterly loved -- and I will carry that with me always." Sandberg went on to praise Goldberg for his dedication to their children, describing him as "my rock." "Even in these last few days of completely unexpected hell -- the darkest and saddest moments of my life -- I know how lucky I have been," she wrote. "If the day I walked down that aisle with Dave someone had told me that this would happen -- that he would be taken from us all in just 11 years -- I would still have walked down that aisle." In a reply to President Obama's earlier post, Sandberg thanked the president for his kind words. "Thank you President Barack Obama for this beautiful tribute - and for your friendship to our family," Sandberg wrote. "Dave Goldberg admired you for your leadership, passion, and your deep love of sports." 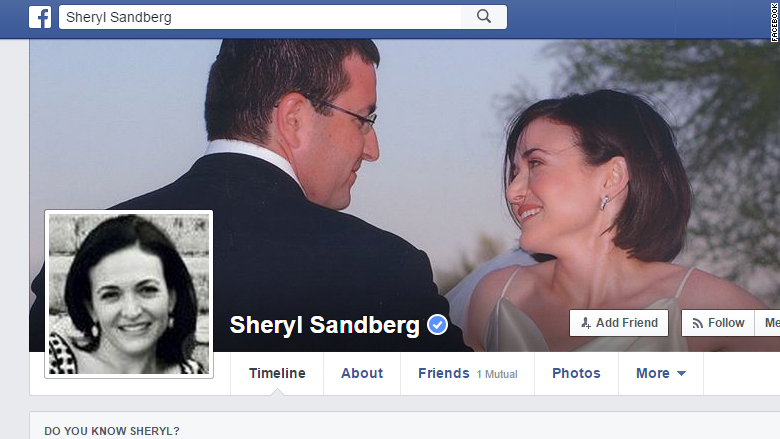 Sandberg also changed her Facebook cover photo to a picture of her and Goldberg dancing at their wedding. On the White House's Facebook page, Obama had added his voice to the chorus of people recalling fond memories of the late SurveyMonkey CEO. "David Goldberg embodied the definition of a real leader - someone who was always looking for ways to empower others," Obama wrote. "He was generous and kind with everybody, and cared less about the limelight than making sure that the people he worked with and loved succeeded in whatever they did. The message was signed "-bo" - the president's initials. Facebook CEO Mark Zuckerberg replied, "Thank you for this beautiful tribute." Goldberg died Friday while on vacation in Mexico, according to the prosecutor's office in Nayarit State. While using a treadmill, Goldberg appeared to have fallen and hit his head. He was found shortly thereafter, still alive. The SurveyMonkey CEO was then transported to Hospital San Javier in Nuevo Vallarta, where he was declared dead. Goldberg suffered from traumatic brain injury and hypovolemic shock, a condition tied to severe blood and fluid loss. Palmasola, a private residence located in the Punta Mita resort area, confirmed to CNN on Tuesday afternoon that the accident had taken place on its premises. "Since the tragic accident occurred on Friday on our premises, we have been working collaboratively with the local authorities and the family to support them in this difficult time," a representative from Palmasola said in an email. The prosecutor's office had said earlier that Goldberg was staying at the Four Seasons Punta Mita Resort. But the Four Seasons denied that account. The Palmasola representative confirmed it is not affiliated with the Four Seasons. -- CNN's Eduardo Aragon, Samuel Burke and Rosa Flores contributed to this report.